Don't let the fear of a knocked over cup of tea or glass of red wine stop you from enjoying your Heal's sofa.With Guardsman's 5 year Protection Plan you can sit back safe in the knowledge that your favourite piece of design is protected against any accidental damage. Guardsman have been providing furniture care since 1915 and have a UK wide team of trained furniture experts ready to repair accidental damage and stains. To make a claim on your plan, simply complete a claim form to receive their special stain removal spray (fabric upholstery only) or arrange for one of their trained technicians to visit and repair your sofa. To get your sofa protected, call us today on 0333 212 1915 and to view the Terms and Conditions, please click here. What if they can't fix my sofa? No problem. If Guardsman can't complete a repair or remove a difficult stain, they will replace either the damaged part or individual item of furniture as part of your plan. What about renewal and excess charges? Simply put, there aren't any. You only pay a one-off fee for your cover for the full 5 years with no annual renewal charge. You can claim for as many incidents as you need over the 5 year plan, with no excess costs up to the indemnity of the price you paid for your furniture or £15,000 (whichever is lowest). A Guardsman Protection Plan is not a substitute for regular care and cleaning. They will take care of the accidents but the day to day care is down to you. 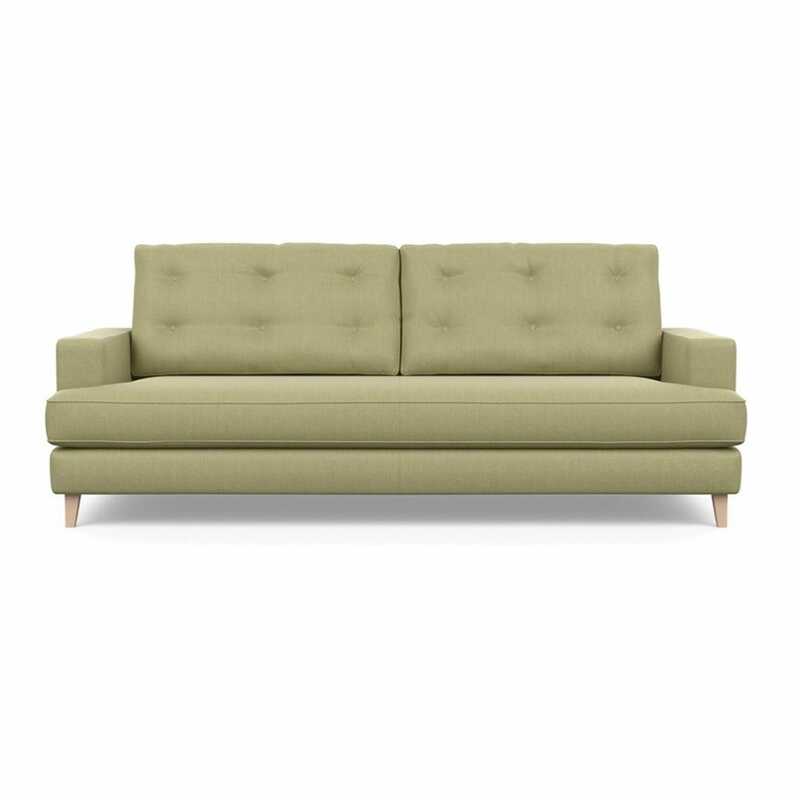 To get your sofa protected, speak to one of our design advisors in store or call us on 0333 212 1915, Option 1. Please note: you can take out Guardsman at the point of purchase and up until the furniture is delivered. The protection plan will start as soon as you have taken delivery. 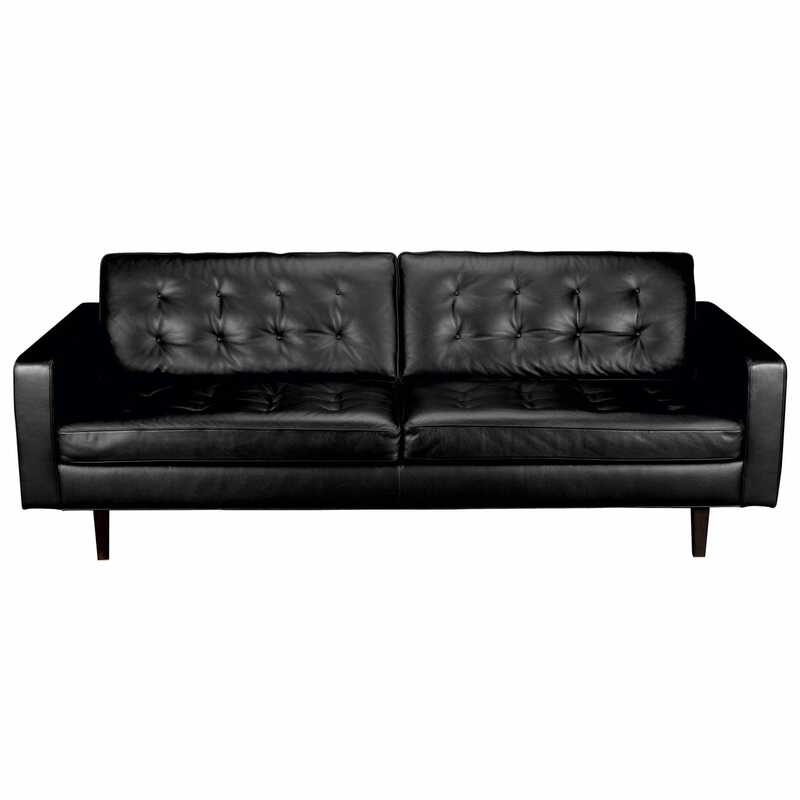 The price will depend on the size of your sofa and whether it is leather or fabric upholstery.